The reigning Premier League champions Manchester City are mulling over an £80 million raid on English duo Aaron Wan-Bissaka and Ben Chilwell, according to The Sun. City boss Pep Guardiola wants to strengthen his full-back options with Benjamin Mendy still struggle to overcome his injury issues. The Frenchman joined the Sky Blues from Monaco in 2017 for a reported fee of £52m. However, the 24-year-old gone on to make 18 appearances. 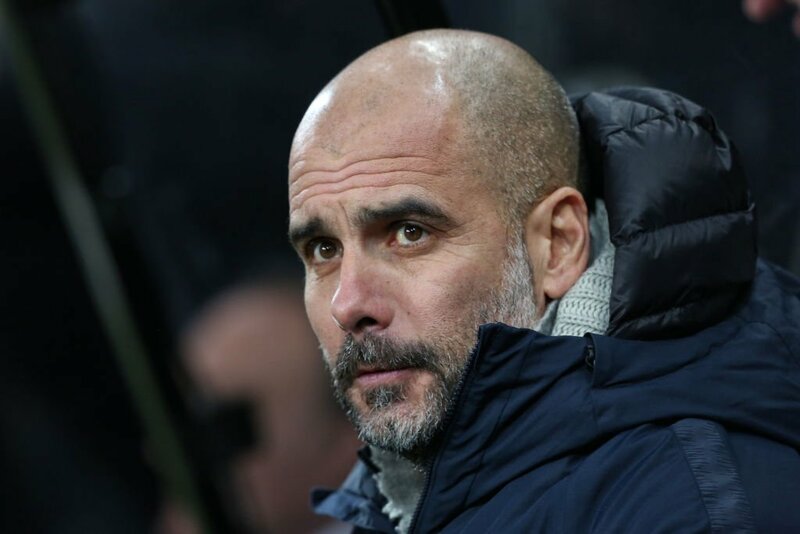 Now, Guardiola is keeping a close eye on Wan-Bissaka and Chilwell to bolster his defence. The 22-year-old Chilwell only signed a new deal at the Leicester in October 2018, but the prospect of playing under Guardiola could tempt him with a move. Crystal Palace defender Wan-Bissaka has enjoyed a brilliant 12 months at the Selhurst Park, having made 34 appearances for the Eagles across all competitions.